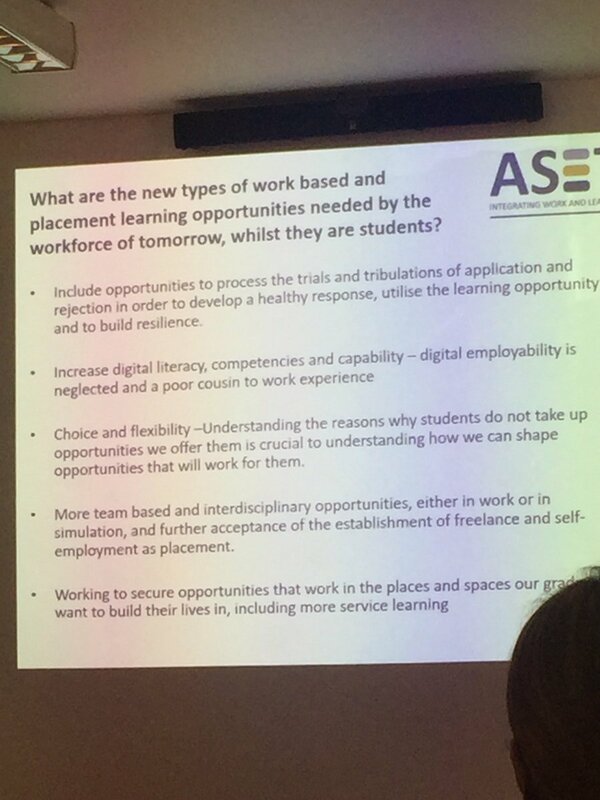 ASET has been involved in promoting good practice around placements since 1982, when the terminology was sandwich education, and limited to the year students would spend in the workplace as part of their university education. Now the broader term work based and placement learning (WBPL) is used, to fully encompass the breadth of opportunities available to students, irrespective of their level or mode of study. ASET’s goal remains the same; to advance the prevalence, effectiveness and quality of work based and placement learning in Higher Education. Our Good Practice Guides are produced in conjunction with other experts and organisations in the sector, to ensure that the advice within is current, focussed on practitioner needs, and easily accessible. Hardcopies of ASET Good Practice Guides are available for purchase (£3 per copy) using a publications order form.